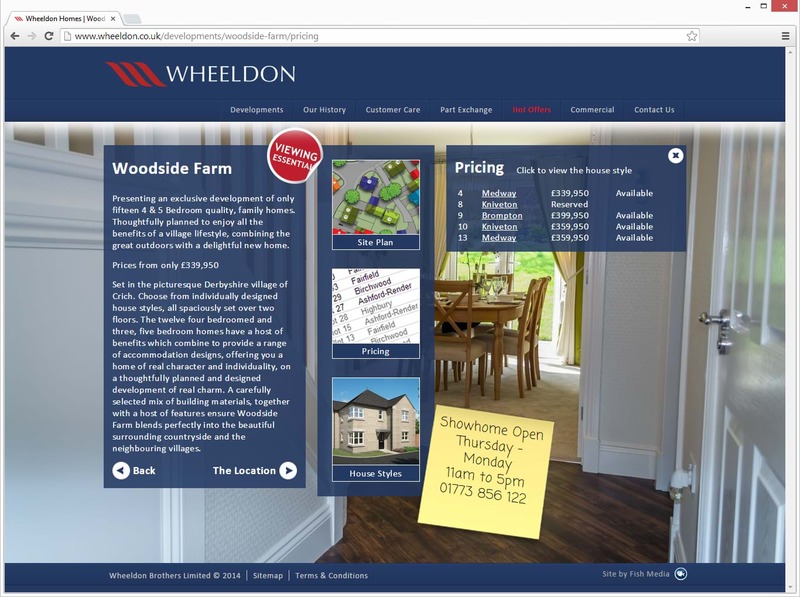 Fish Media have created a new website for Derby based homebuilder Wheeldon Brothers. 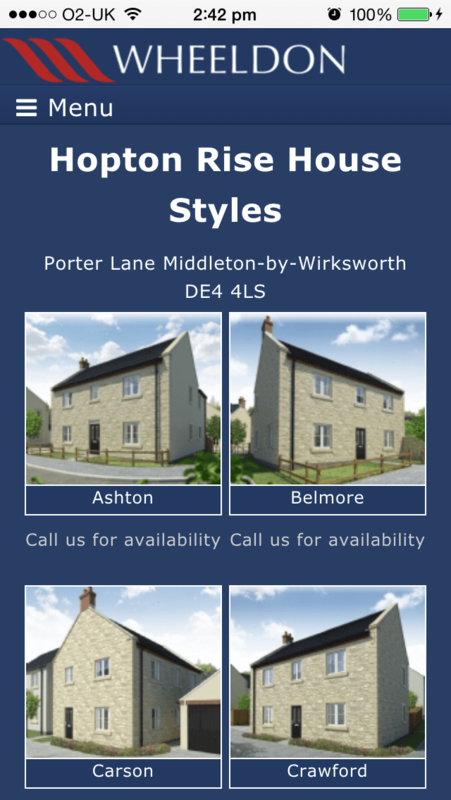 The brief was to produce a website that focused on it’s current housing developments and make it easy for potential home buyers to get quick access to information on the location, plot and house styles available. 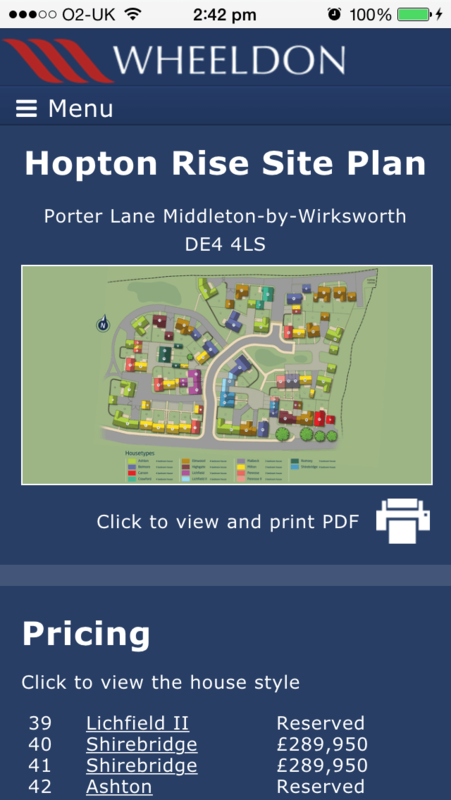 Utilising the Google Maps API we designed and coded the site to display the locations of the developments on a map with interactive markers that allow the view of further information. 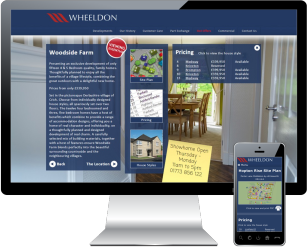 Another key aspect of the brief was for the new website to be mobile friendly to enable visitors to quickly and easily access details of any of Wheeldon’s properties – especially as a large number of their customers visit developments when the marketing suite is closed. 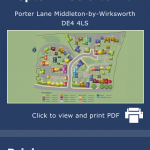 A responsive site has been built by Fish Media allowing visitors to use their smartphones to navigate the website and there are plans to use QR codes within the show homes to link visitors directly to house layout information. By making the design responsive it means that the site will adapt depending on the device used to ensure that the website will display when viewing on a desktop, tablet or a mobile device with a small screen. 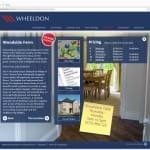 It was very important for Wheeldon to have the ability to fully control and update all the content on the website themselves. 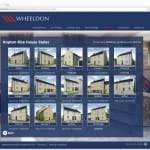 A fully bespoke Content Management System has been put in place to allow Wheeldon administrators to add new developments, upload house layouts and even change the background images that display on each page of the site. 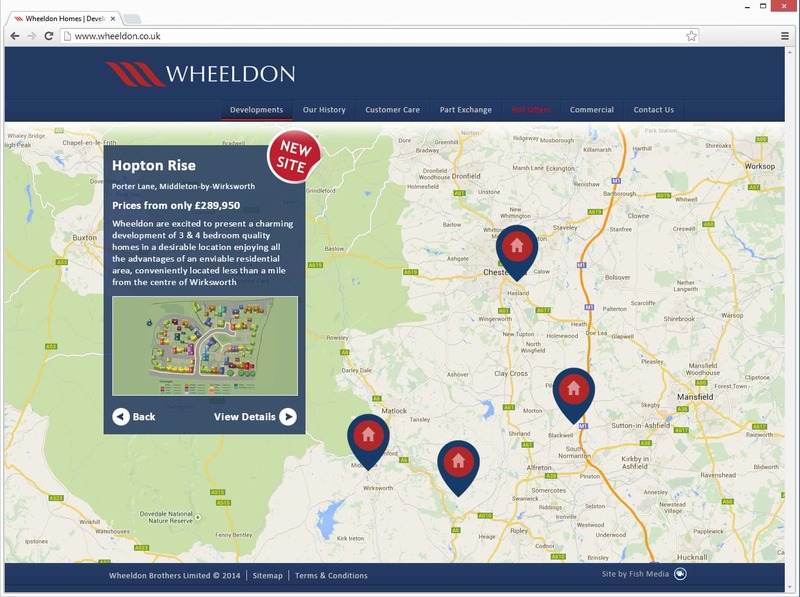 At Wheeldon we’re proud that amongst our customers and within the industry, we have achieved an enviable reputation for the highest quality and attention to detail. 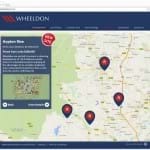 It is the same ethos of quality and attention to detail that Wheeldon recognise in Fish Media and as such we have undertaken a number of projects with them. 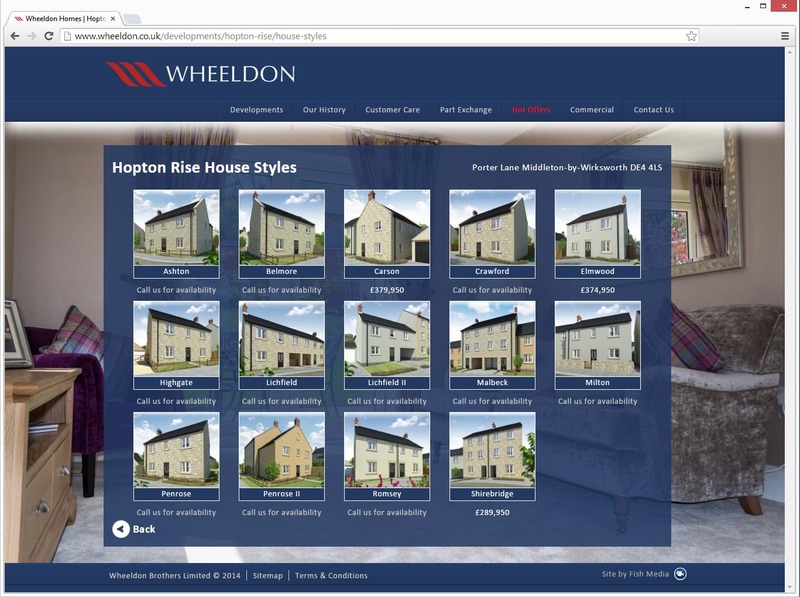 We have always been delighted not only with the work that the team has produced, but also the level of service and support they provide. 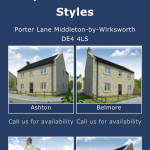 From the outset we have been impressed with their exceptional level of innovation, combined with their ability to work to tight deadlines, delivering projects on time and to budget. 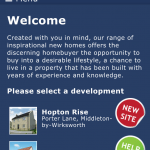 They have always adopted a professional and methodical approach and have updated us regularly on project progress. 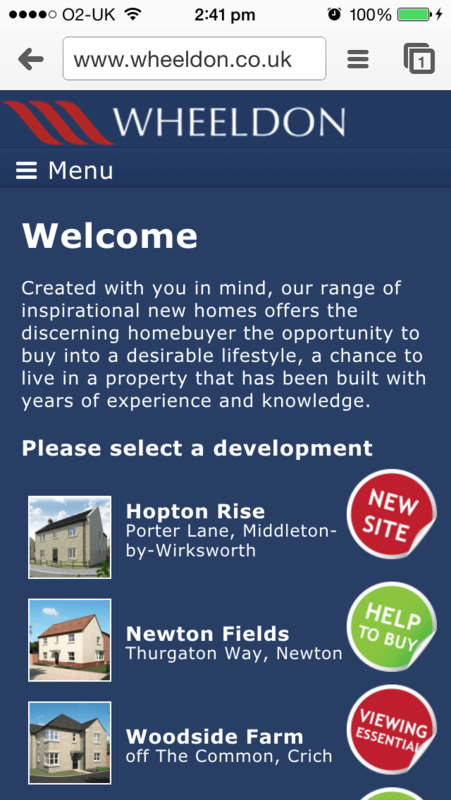 I look forward to working with Fish Media in the future and whole heartedly recommend them.